Ole Gunnar Solskjaer returns to Camp Nou 20 years after scoring that goal in the 1999 Champions League Final against Bayern Munich. 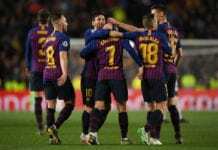 The Norwegian will be hoping for another Camp Nou miracle, as his Manchester United side travel to Barcelona with a 1-0 deficit from the first leg of their Champions League quarter-final clash with the Catalans. Barcelona host the Red Devils on the back of the ‘friendly 0-0 draw’ against La Liga bottom side Huesca, as Ernesto Valverde left out Lionel Messi and several other first-team regulars. Rafinha and Vermaelen remain sidelined for the Catalans, after missing the first leg against United at Old Trafford. Leo Messi, Luis Suarez, Sergio Busquets, and Gerard Pique were rested by Ernesto Valverde in the away trip to Huesca over the weekend, but are expected to be back in the starting XI on Tuesday night. Luke Shaw is suspended due to an accumulation of yellow cards for the Red Devils, while Matteo Darmian and Antonio Valencia are out through injuries. Alexis Sanchez, Nemanja Matic, and Ander Herrera will need to go through late fitness tests and are all doubtful at the moment. Ernesto Valverde refused to write off the Red Devils after Barcelona’s 1-0 win at Old Trafford last Wednesday. “Look how they did in Paris, you need only to look at how they did there – the result is yet to be decided,” he said via BBC. “They are a powerful side and when they pressed us they caused us difficulties. Football is a funny game, it’s full of everything. It’s hard to move the ball when they are being aggressive in their pressing. 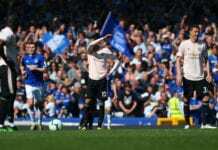 Manchester United boss Ole Gunnar Solskajer was not happy with his team’s performance against West Ham United on Saturday. 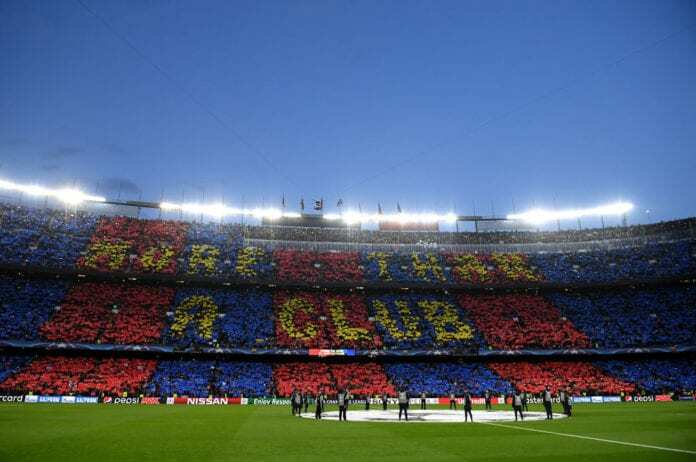 Barcelona are unbeaten in 30 Champions League home games, the longest such run in the competition (W27 D3). 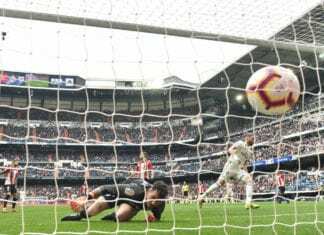 Manchester United have progressed from one of their four previous European ties in which they lost the first leg at home – it was in the last Champions League round, against Paris Saint-Germain. Barcelona have progressed from 39 of their 41 European ties in which they won the first leg away from home. Manchester United failed to register a single shot on target in the first leg at Old Trafford for the first time in a Champions League game since March 2005 (0-1 vs Milan). United have scored 9 of their 10 Champions League goals away from home this season.